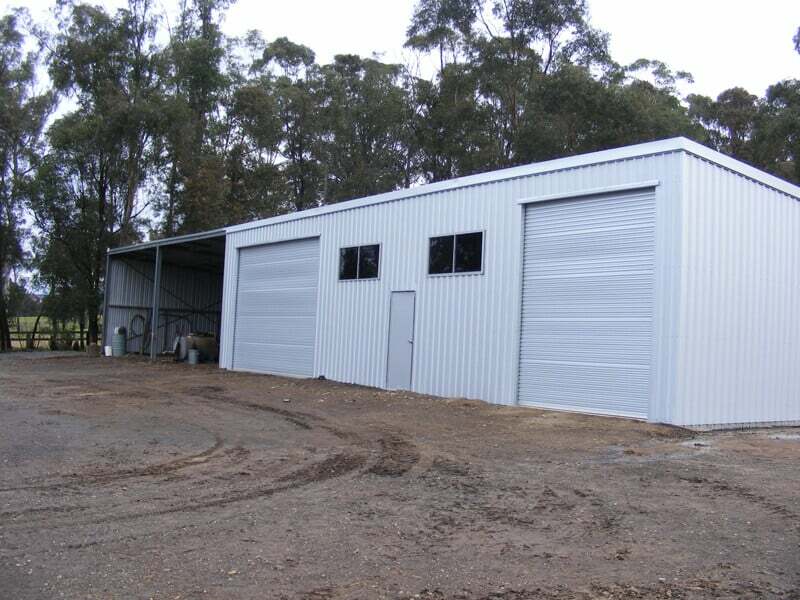 We are Registered Builderswith over35 Years Experience. 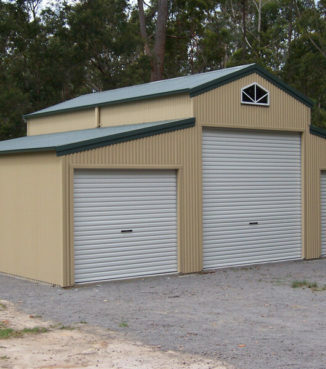 Steel garages offer a number of advantages over other possible designs. 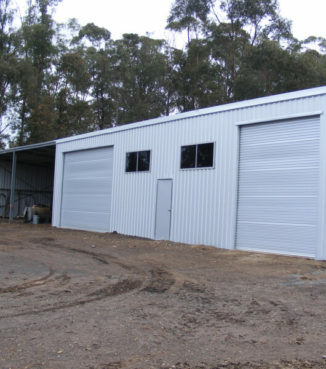 They are inexpensive compared to brick and timber options, which can cost up to 400% more for a similar sized building. 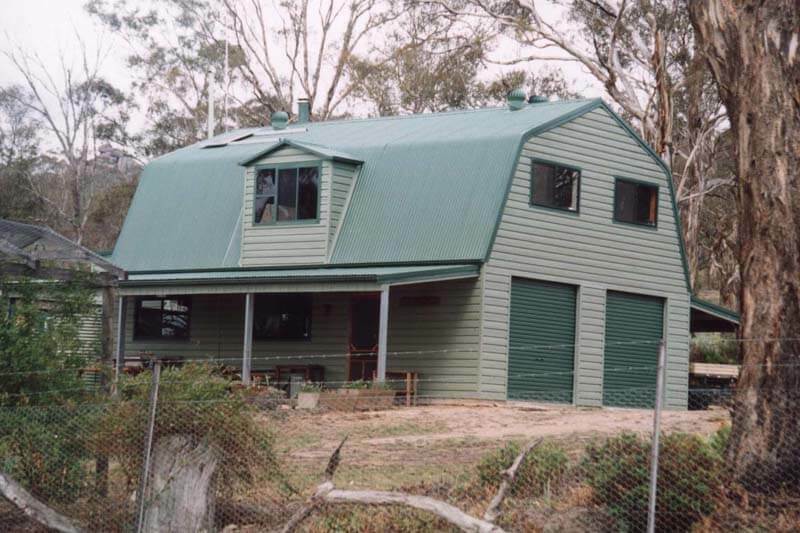 Also with Colorbond cladding you can be certain that your investment will look great for years to come. 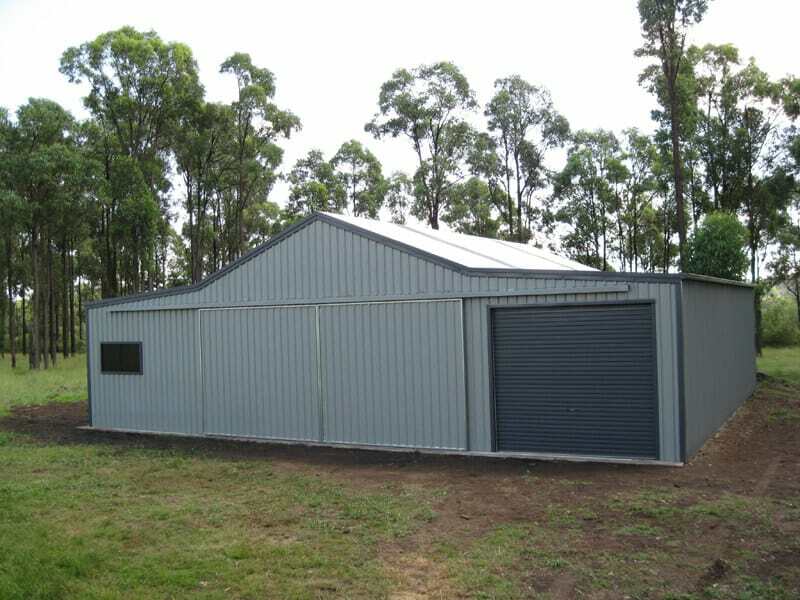 The Best Sheds on The Market Sheds Melbourne When you’re looking for the widest range of the best sheds Melbourne has to offer, look no further than Aussie Made. 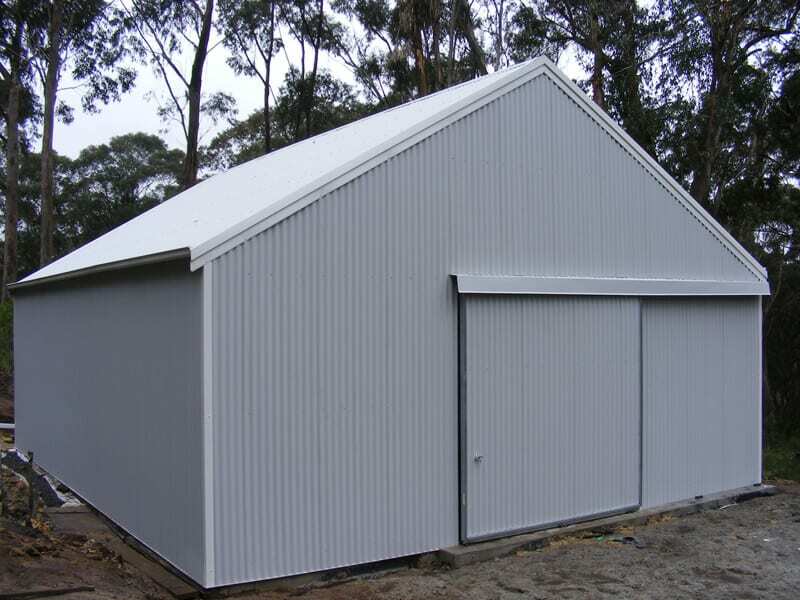 Offering the very best sheds Melbourne and Victoria can rely on, we custom design, build and install your new shed for you. Whether you’re interested in.. 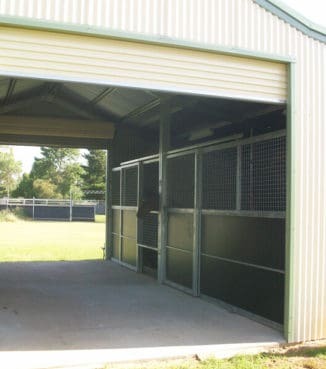 The Flat Roof carport is the most economical version that can be built in a range of sizes to suit your specific needs. 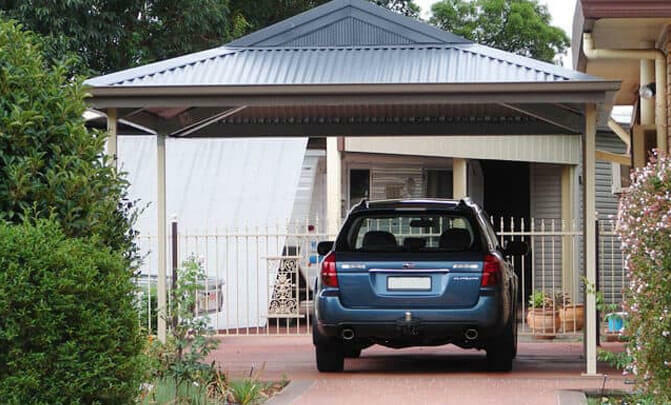 The Gable Roof carport offers a touch of style and can be used to complement numerous existing garage or house styles and the Dutch Gable carport is a great choice for an entertainment area. 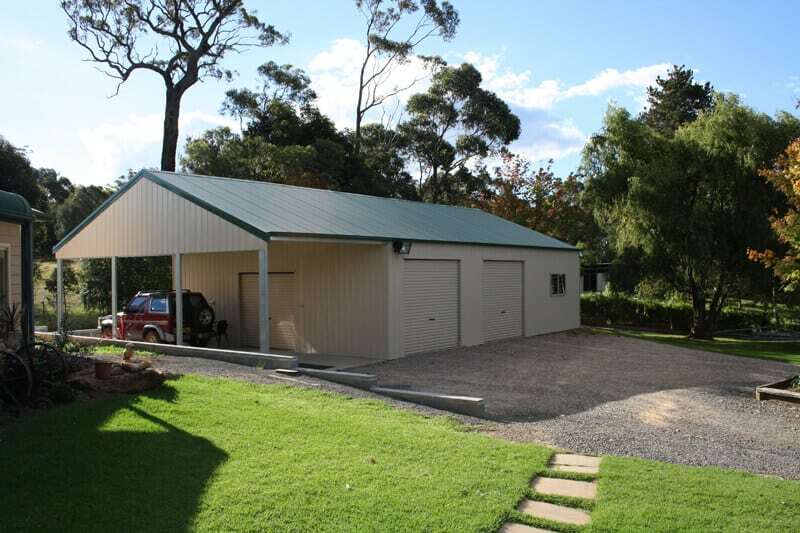 After looking around at several different garage companies, we decided on Aussie Made Garages and Barns, not only was their display site fantastic, (It’s great to be able to walk through the shed we are buying rather than just viewing on internet), the staff were so helpful. From the first call to the office about having a garage built (7m x 7m) – & speaking with a terrific receptionist by the name of Shenise who was extremely full of assistance and courtesy, I was so impressed with the service that I drove from Knoxfield to your Lilydale office and spoke with John the salesman who again was courteous and the advice given to me was invaluable. Download our iOS & Android App to Design your own Shed. 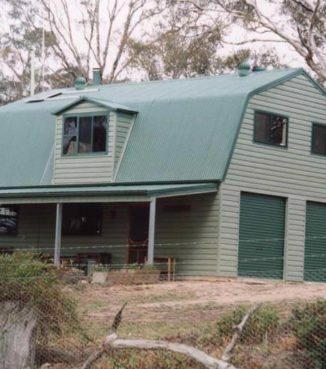 As a team of registered builders with more than 35 years of experience, Aussie Made is Victoria’s home of Aussie made sheds, Aussie garages, as well as barns, carports and other steel structures. 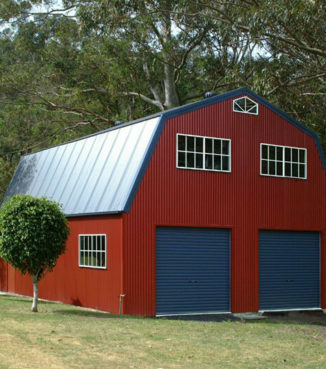 Whether you need affordable steel Aussie garages or Quaker-style Aussie barns, we have a solution for you. Aussie Made gets the job done all around Melbourne and Victoria. 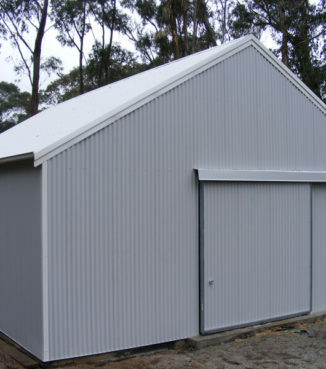 From Aussie made sheds in Bendigo to carports in Lilydale, we are the Aussie made sheds location near you. 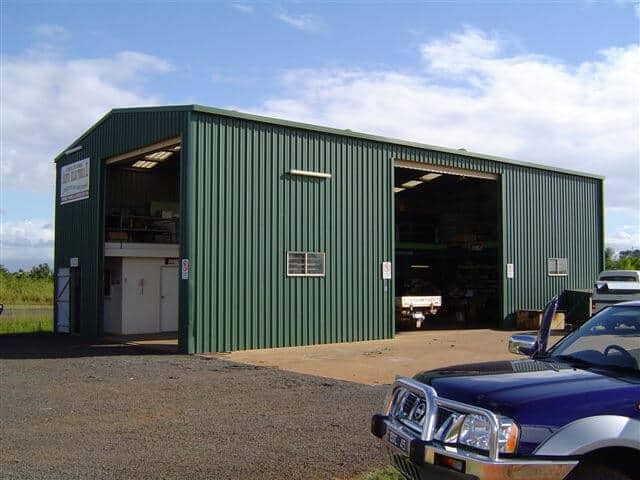 Our Aussie garages are made with steel, meaning they’re affordable and long-lasting. 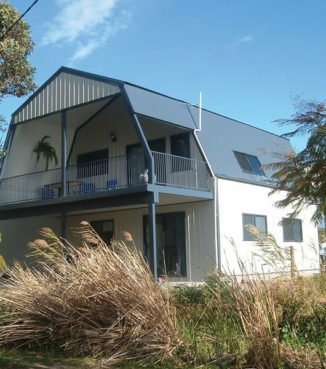 With Colorbond cladding from the team at Aussie Made, you can be certain that your Australian steel investment will also look great now and into the future. 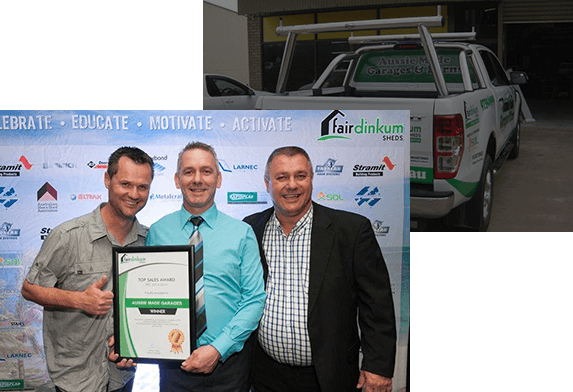 When it comes to carports, Aussie made specialises in steel and double carports in the Flat Roof, Gable Roof, and Dutch Gable styles. 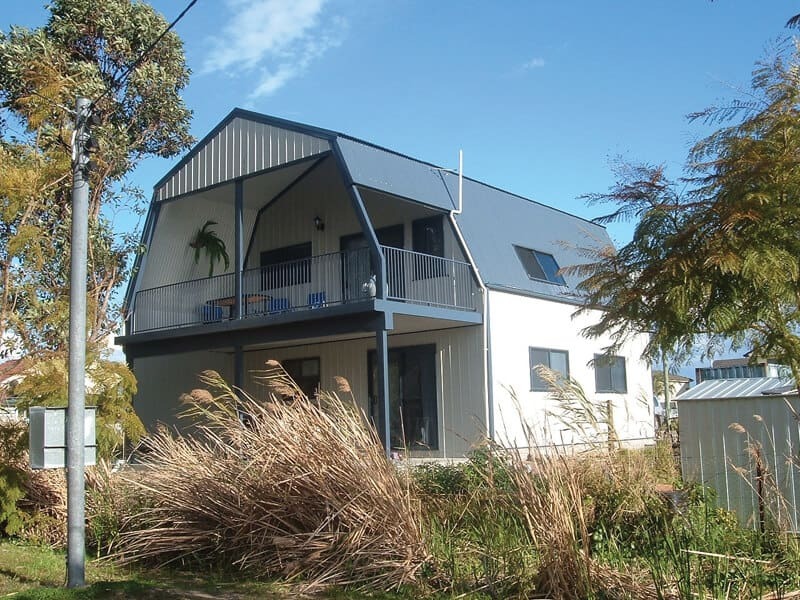 Whether you want a touch of style to complement your home or a carport that doubles as an entertainment area, Aussie Made can provide. 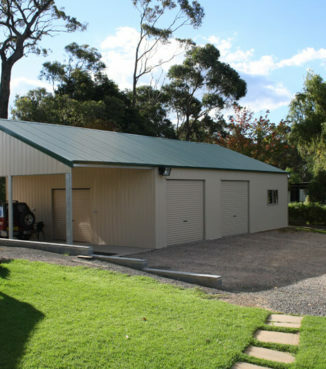 We build carports in the size and style that suits your needs. 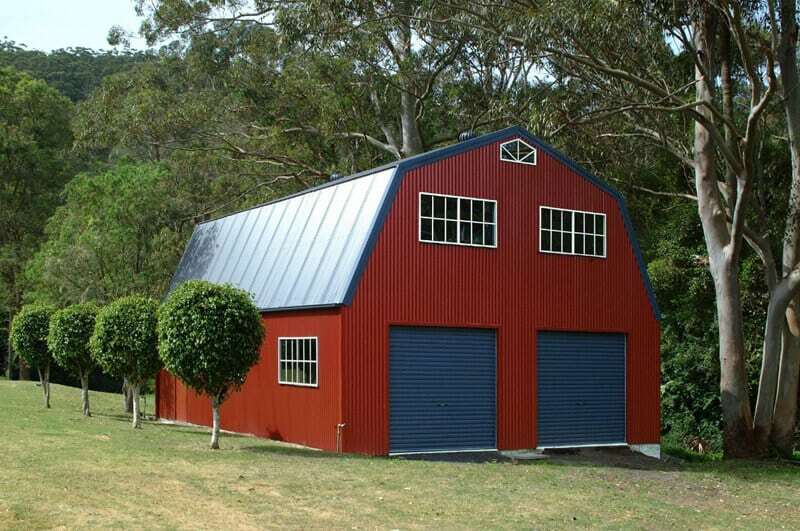 If you’re looking for an Aussie barn shed, we can provide a solution in a range of styles. The American style barn makes the most of upstairs space. These barns are a practical solution for that holiday block, studio apartment or alternative living arrangement. 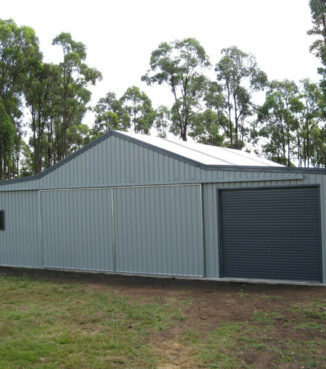 Aussie Made also specialises in Quaker barns, as well as sheds in a range of styles, from industrial sheds to farm sheds. 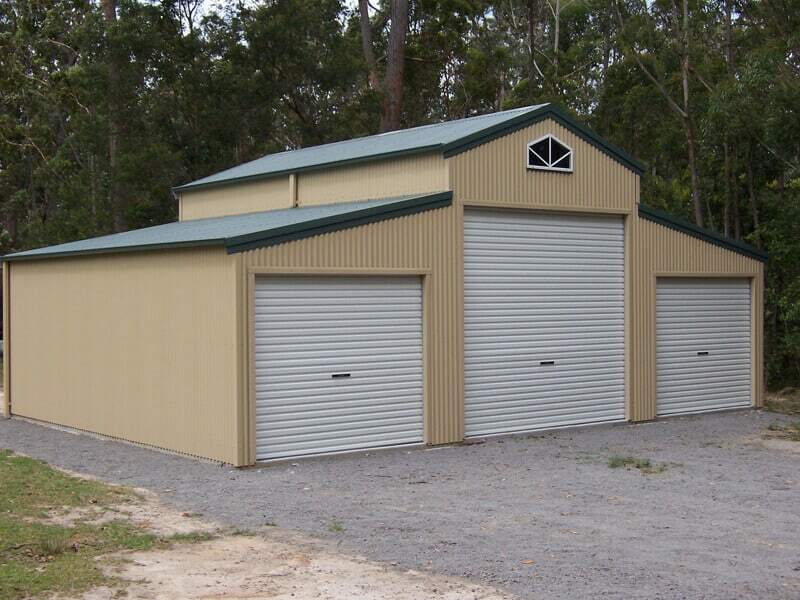 Get an Aussie barn, shed, garage, or carport from the team at Aussie Made. 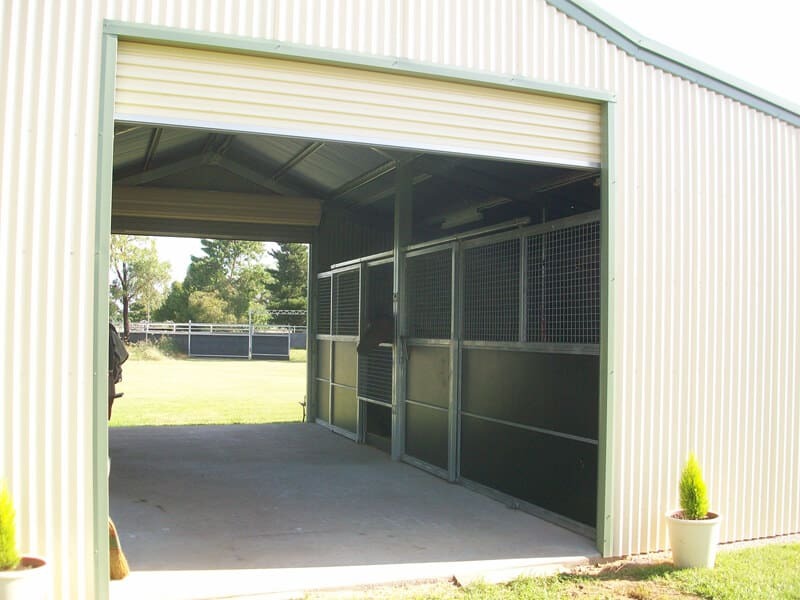 We will custom design, manufacture, and install a quality Australian steel solution for you. Contact us now or request a quote online. 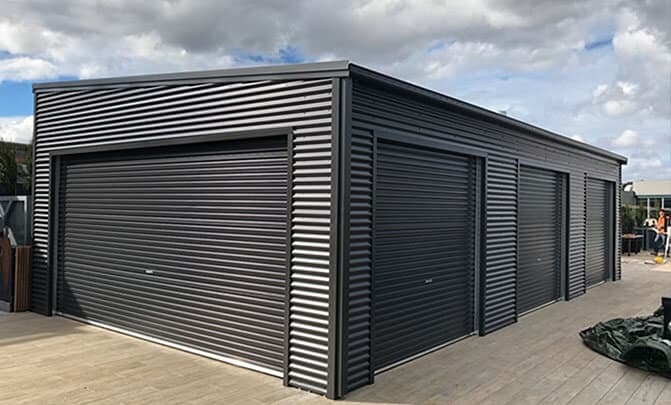 We offer a comprehensive range of outdoor steel structures, including American Style Barns, Garages, Patios and Verandahs, Industrial Buildings and warehouses, Quaker Barns, Carports, Garden Sheds, Double Garages and Farm Buildings. 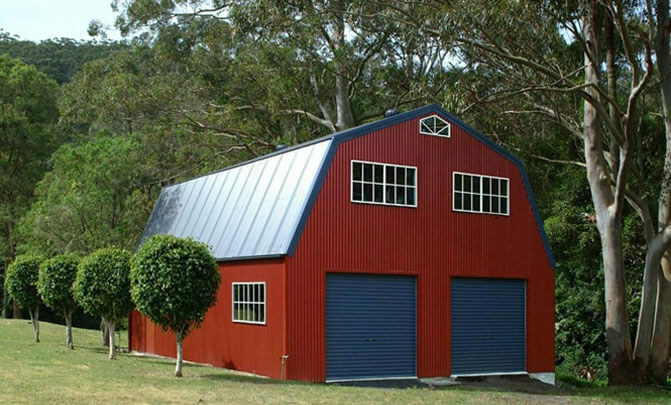 Take pride in the knowledge that you are purchasing an Australian-made and owned product, from a registered building practitioner, using high quality BlueScope steel.